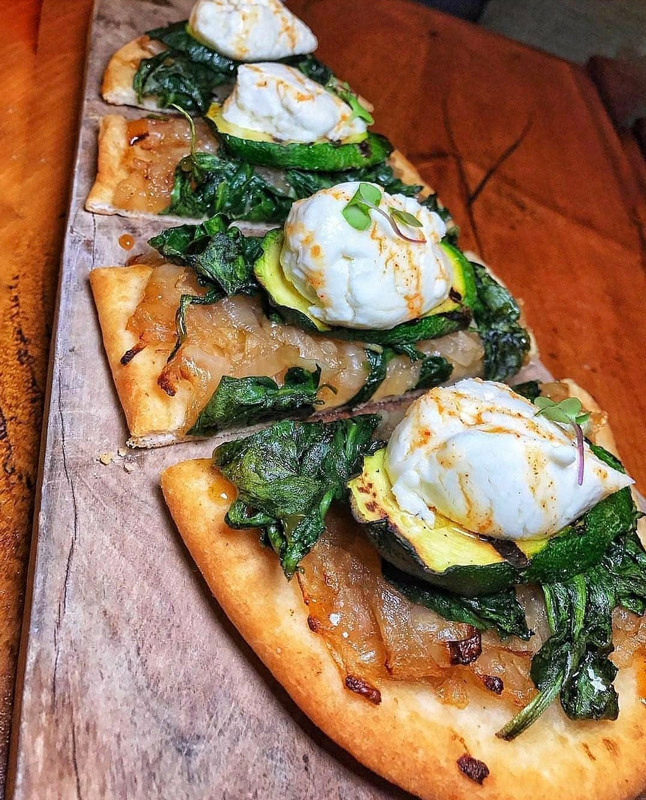 Viaggio Italian Chop House is the end result of a passionate group of people willing to deliver the best food and service in Rockville Centre. Our goal is to be the best Italian-American steakhouse and cocktail lounge in New York, offering food made from local ingredients, carefully selected wine and crafted cocktails. Private parties and off premise catering for all sizes and events. Took our family out for dinner and had our 2 yr old granddaughter with us. It’s now called VIAGGIO ITALIAN CHOP HOUSE! The new makeover of the place is BEAUTIFUL & the menu was incredible and had so many choices. The food was DELICIOUS! They gave the baby so much attention and made sure we were all comfortable. The staff was very knowledgeable and extremely friendly, and Anthony (the new manager) made sure everything was exactly as we liked it. Thank you Anthony for a delicious meal and a wonderful night out to dinner with the family. Can’t wait to go back again! Great place. We came as a family of 16 people. The service is amazing. Friendly staff. They really go above and beyond me to make sure the customer is serviced well. Very prompt and attentive. Food is remarkable. Highly recommend the skirt steak or lobster ravioli. Happy hour was great the bartender Nicole was awesome! Food was great we are definitely going back! Great food I love the filet mignon, mashed potatoes and spinach. The steak melts in your mouth. Great wine list sangria was awesome, and for desert love the lava cake. Will definitely be back really nice atmosphere, definitely take time to visit.